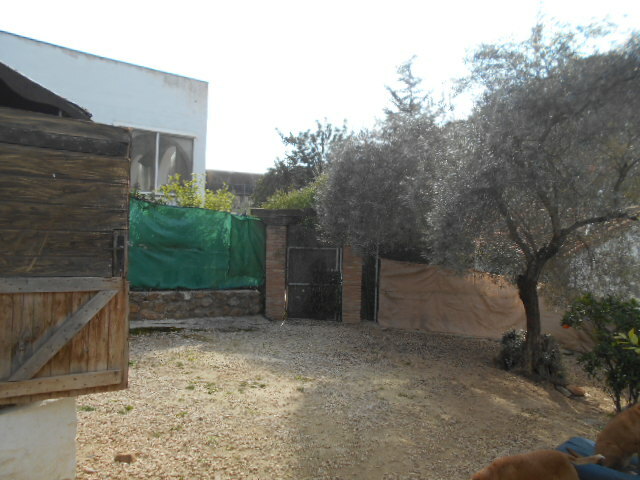 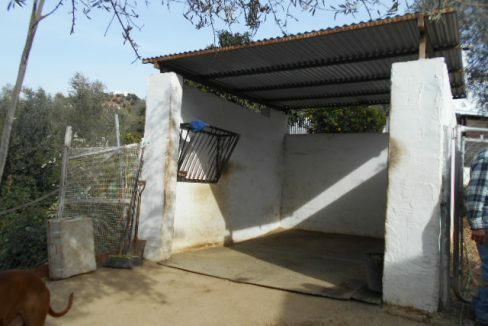 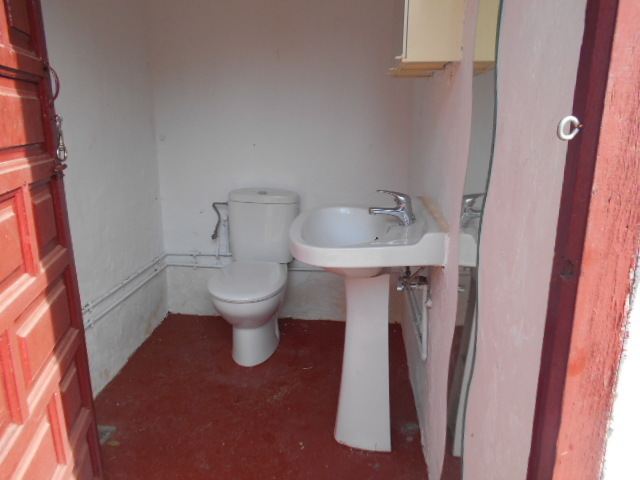 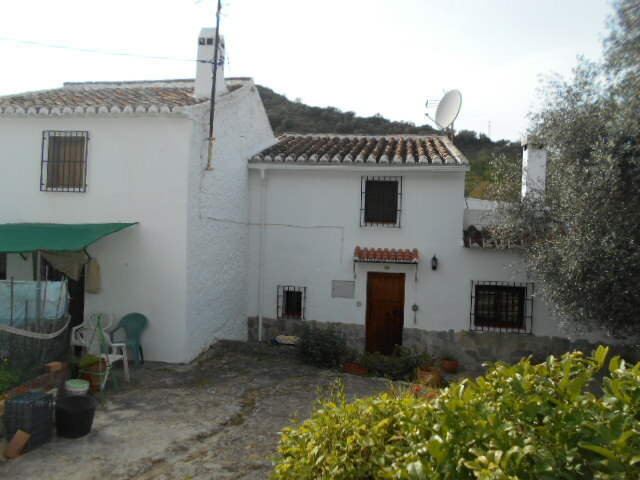 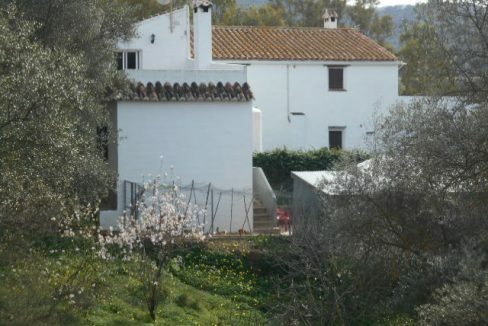 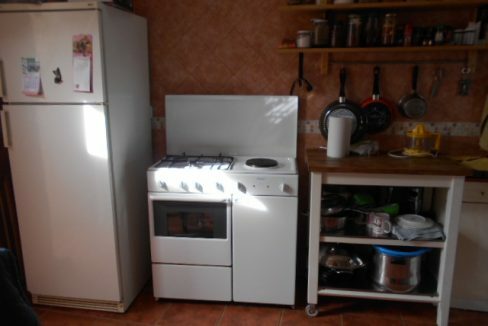 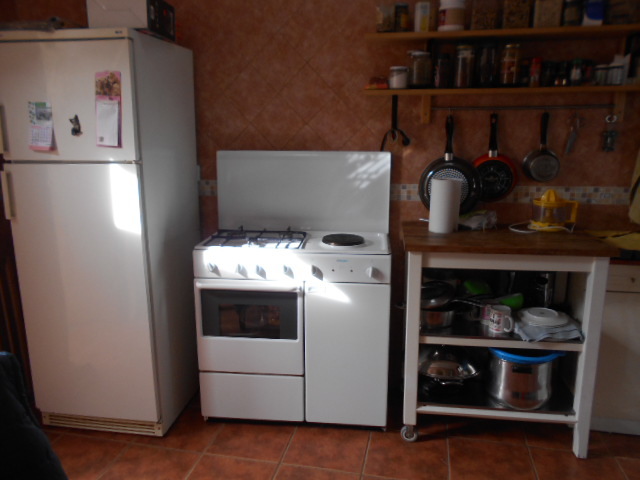 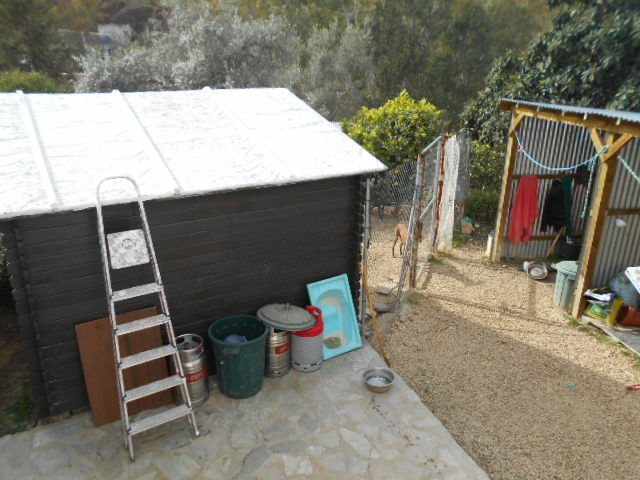 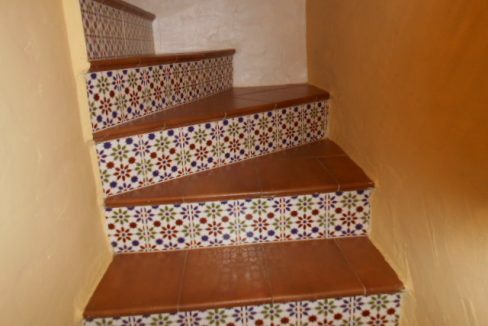 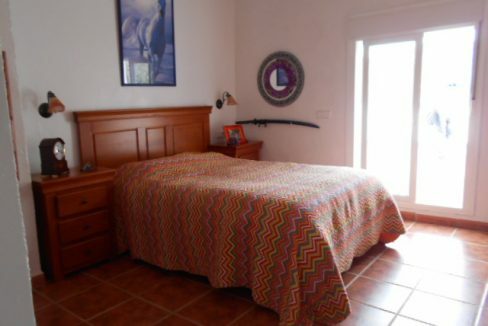 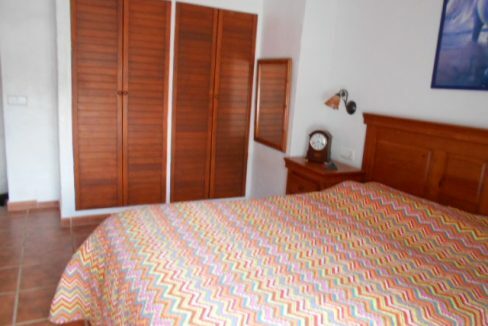 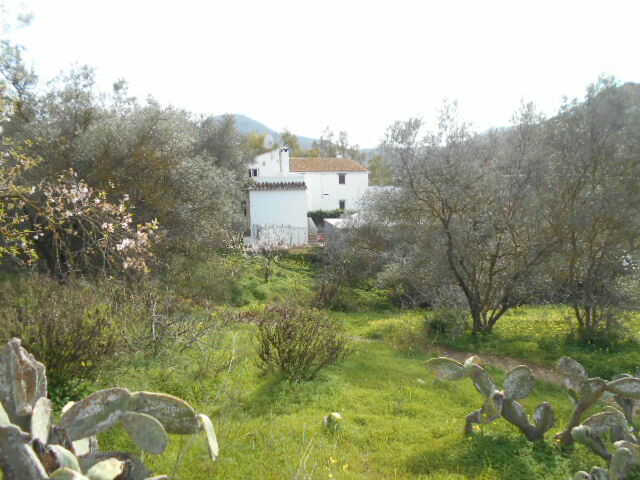 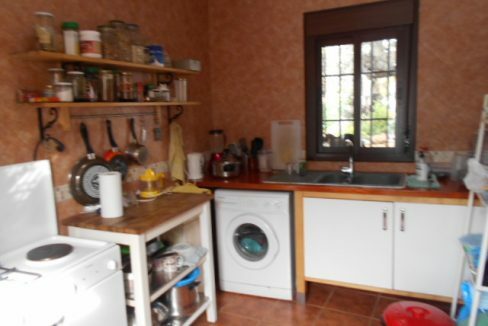 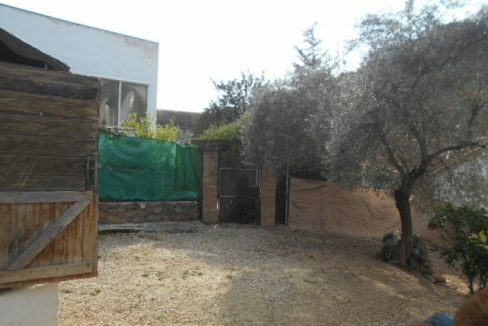 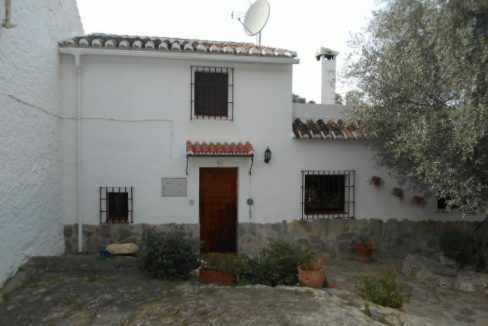 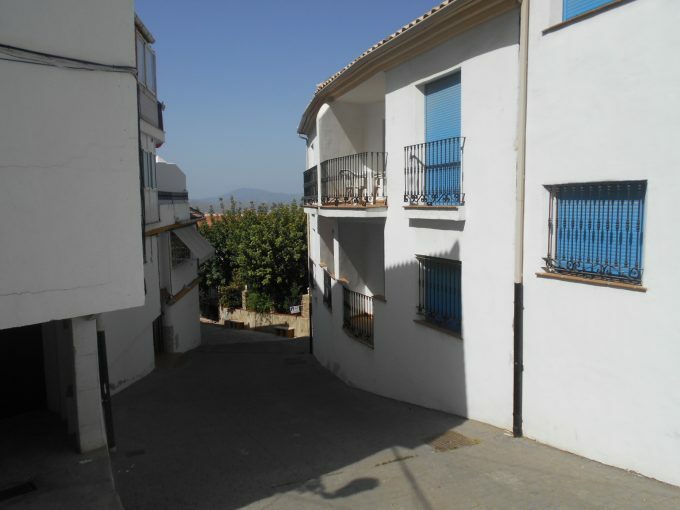 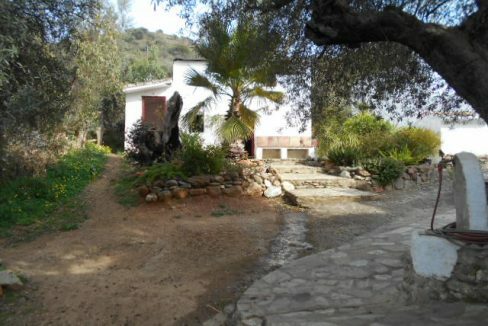 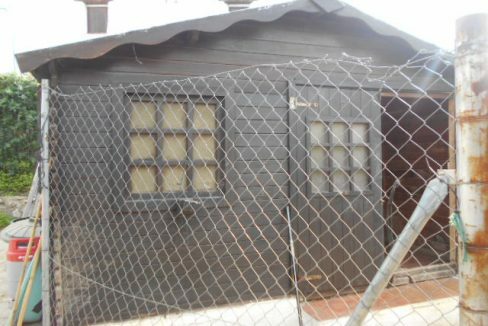 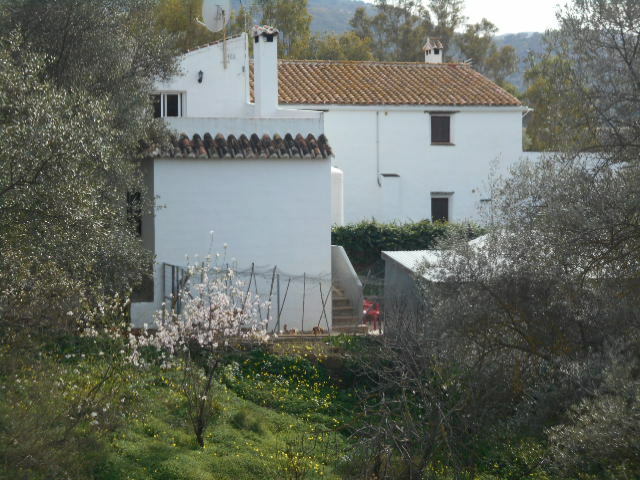 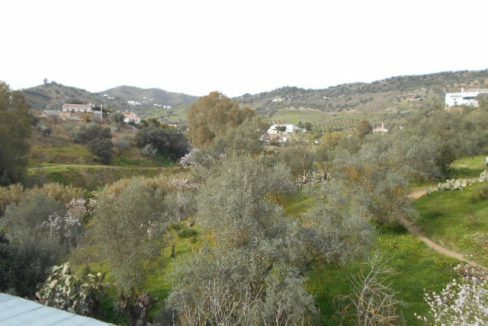 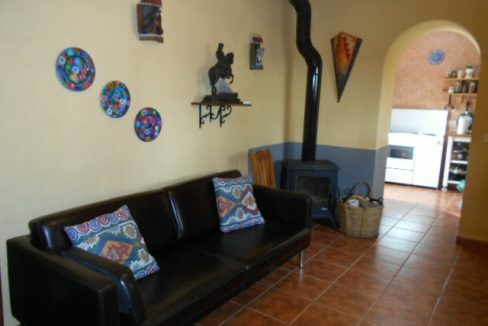 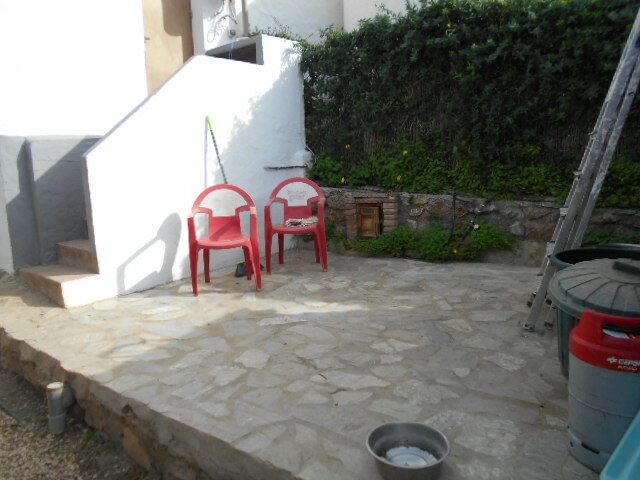 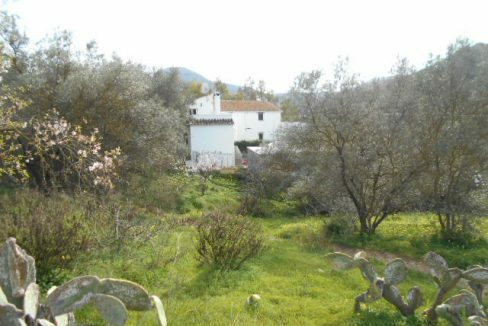 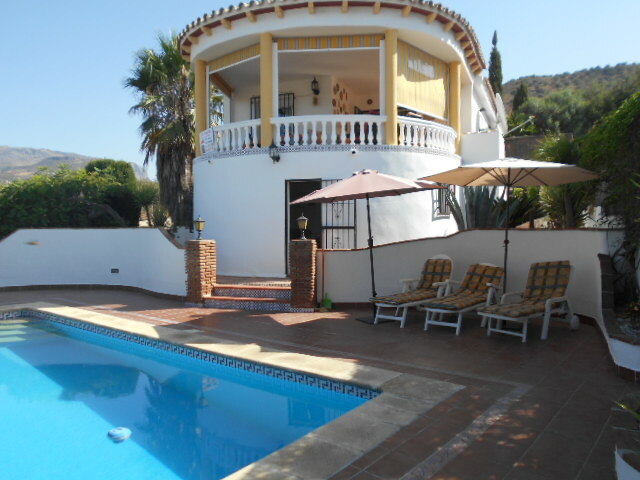 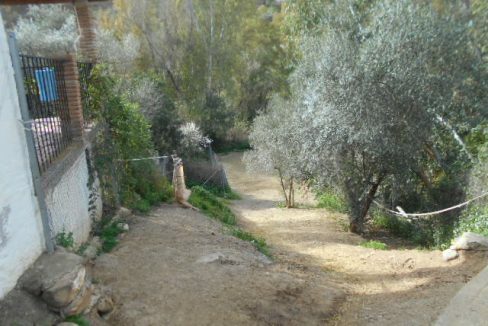 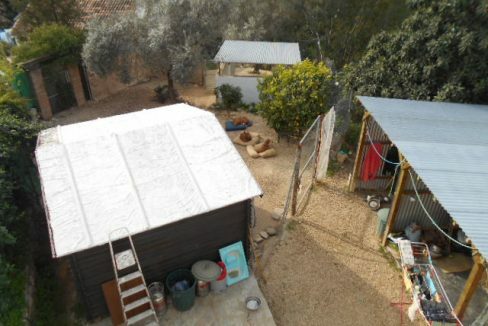 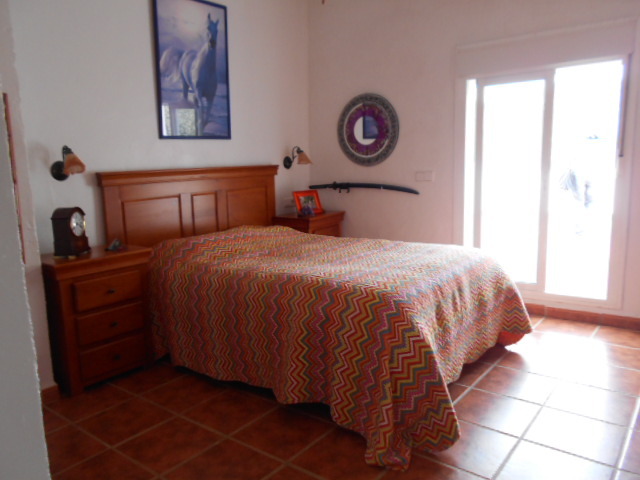 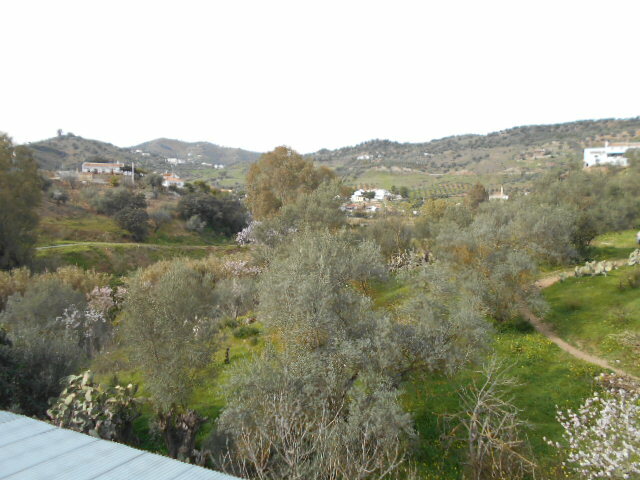 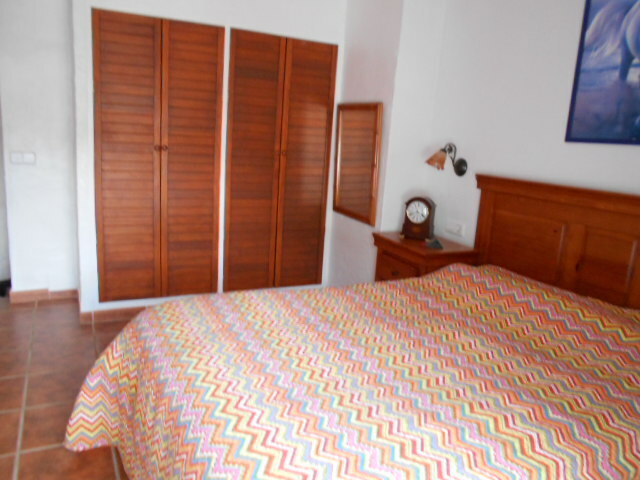 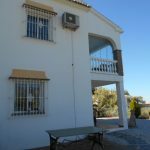 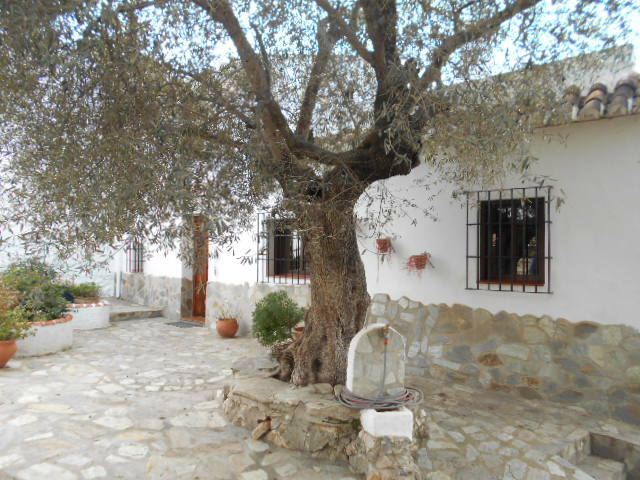 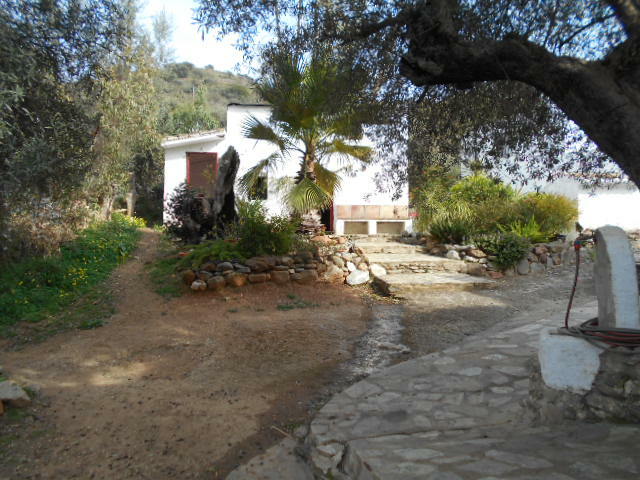 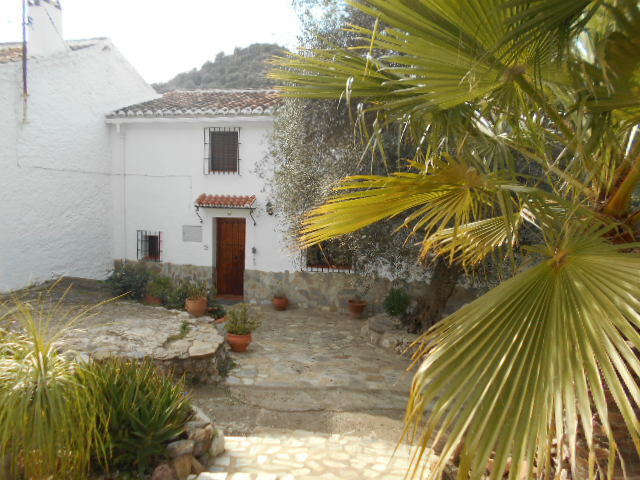 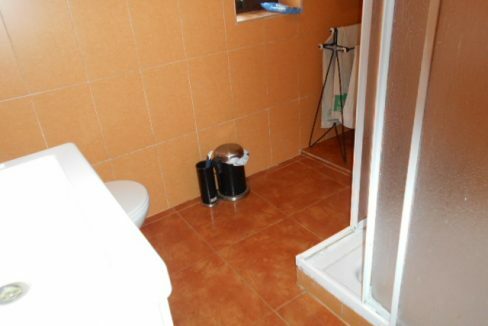 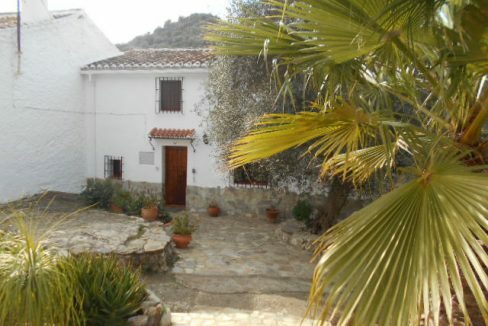 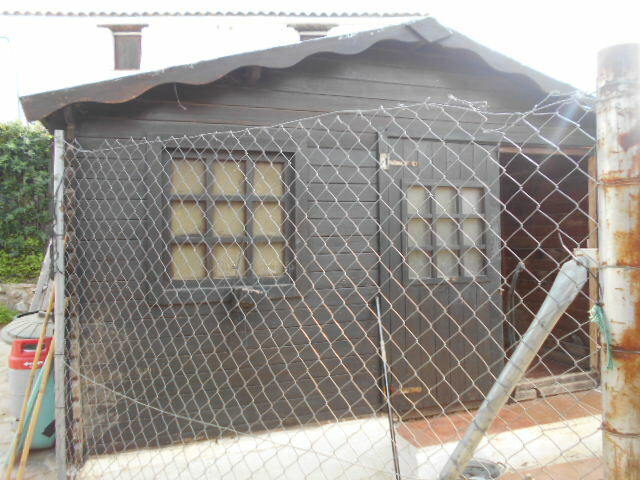 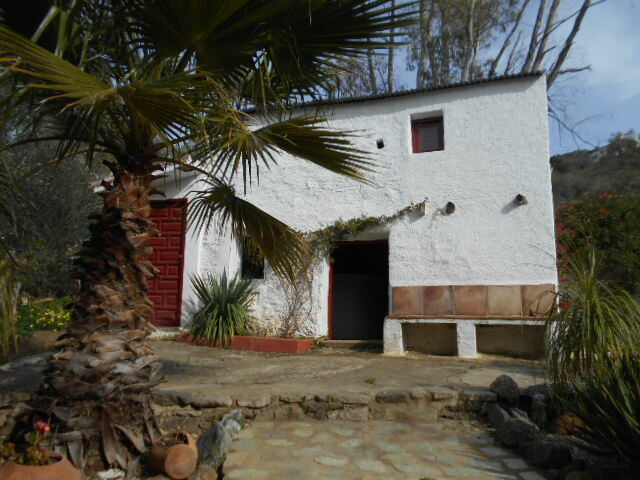 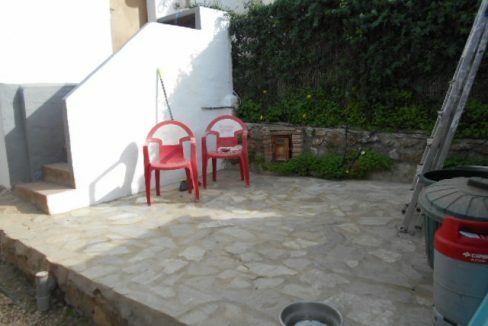 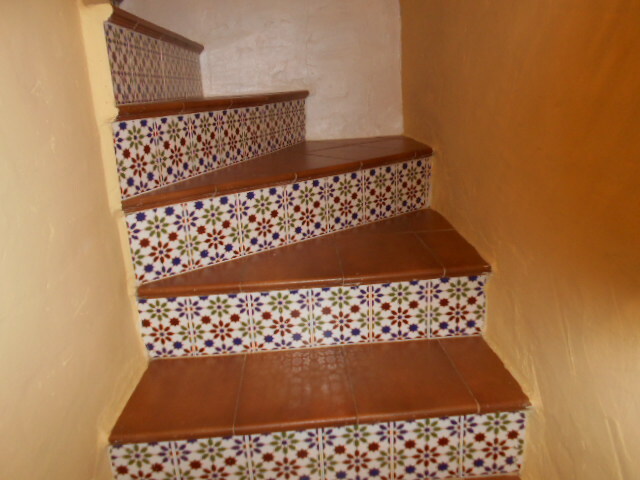 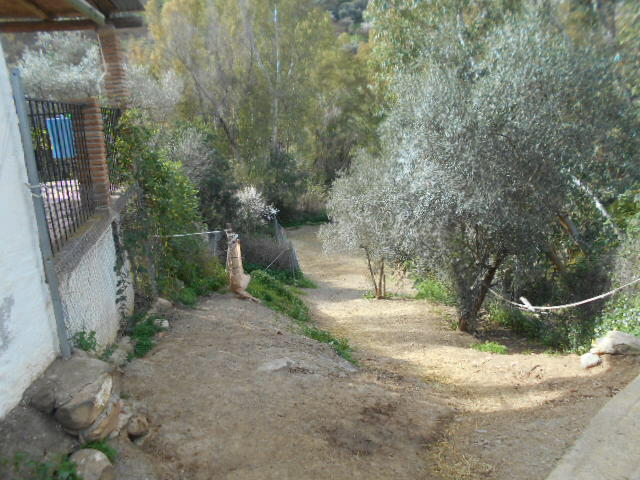 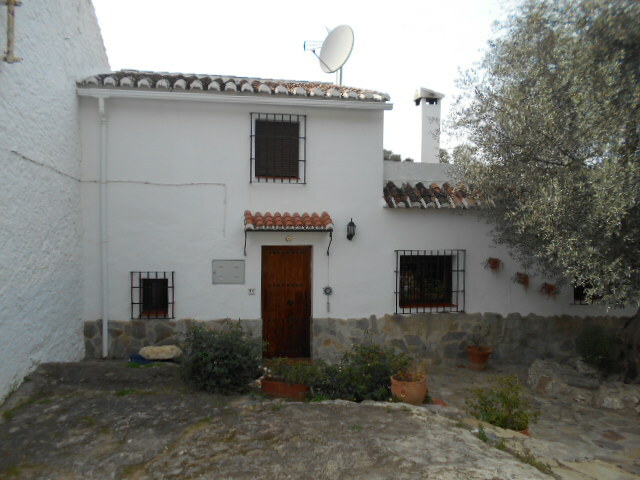 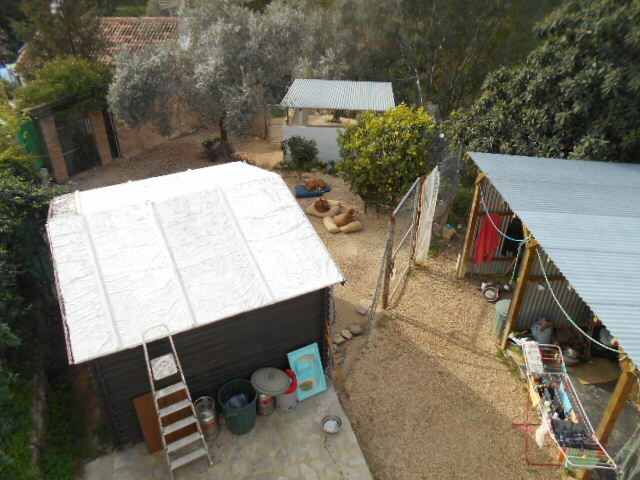 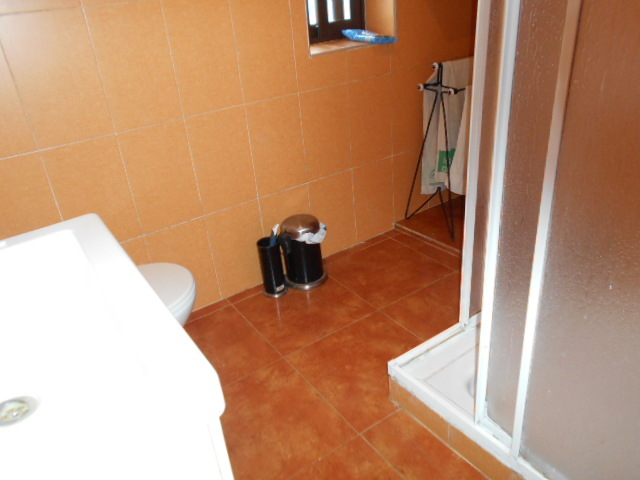 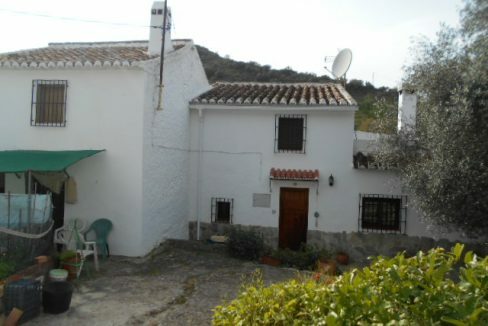 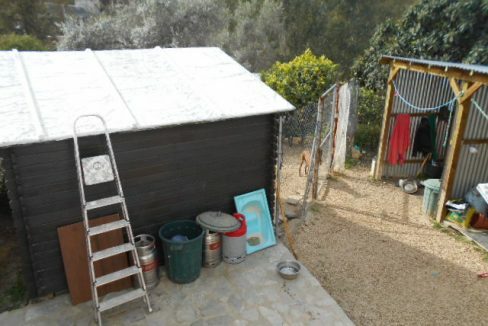 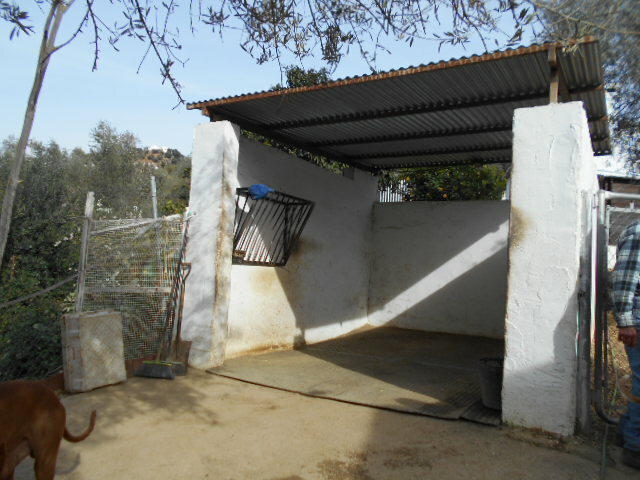 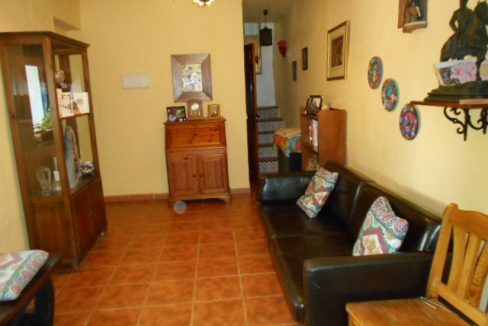 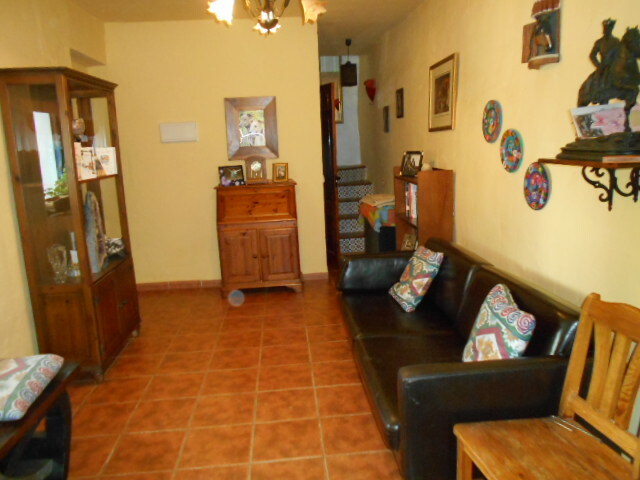 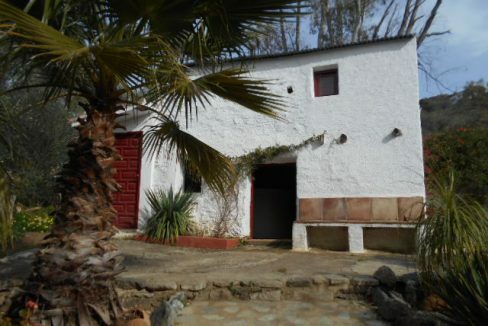 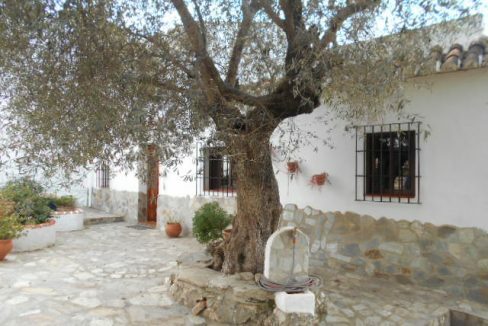 A charming Finca in the small Hamlet of Las Cuevas, set in between Riogordo and Benamagosa which was rebuilt 6 years ago. 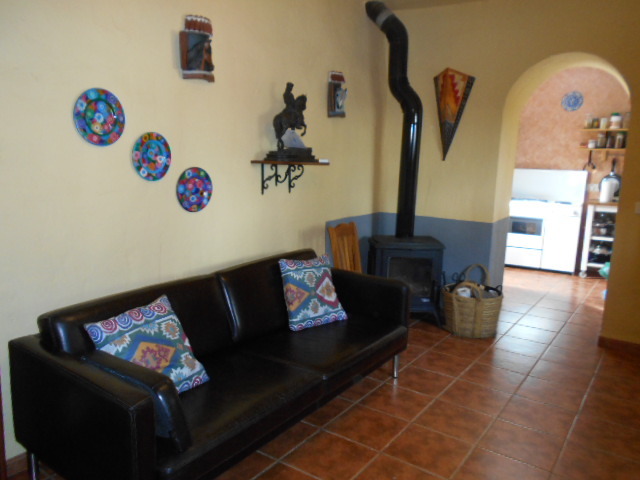 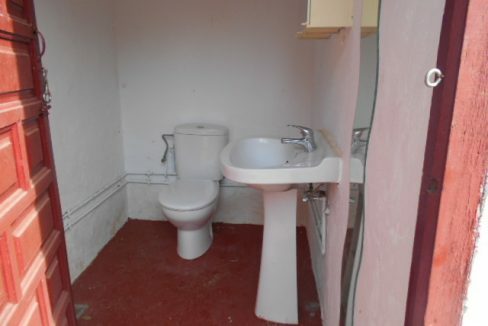 Main house has 1 double bedroom with fitted wardrobes and fan, sloping ceiling and doors to the large patio and back door steps into the kitchen with range cooker, lounge with log burner shower room and under stairs area, a staggered staircase. 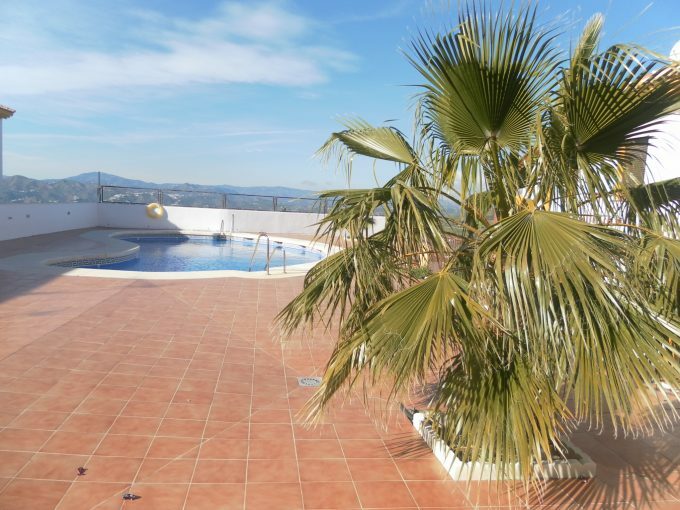 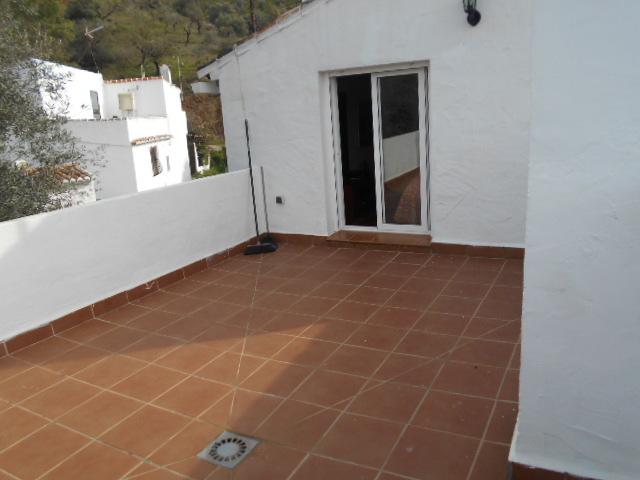 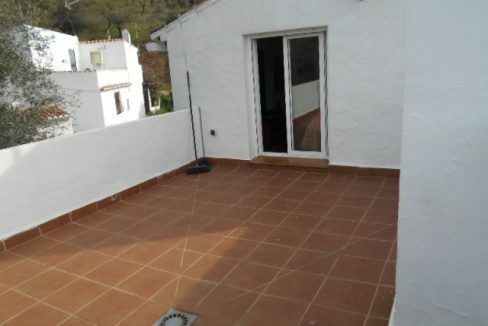 Roof terrace with views to the valley and surrounding countryside.